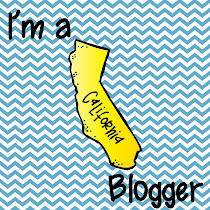 Marine, from Tales from a Very Busy Teacher, is celebrating her new blog design and has organized a fabulous giveaway! I have donated my latest product, Mouse's Lunch! 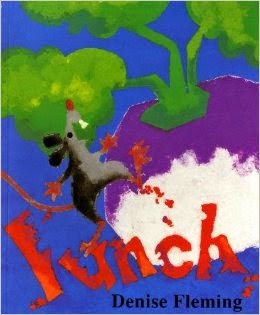 Mouse's Lunch is an interactive reader. The book has a moveable mouse as the main character! As students read the book, they move the mouse onto each page! And this fun book coordinates well with the book Lunch by Denise Fleming. There are lots more products that you can win! 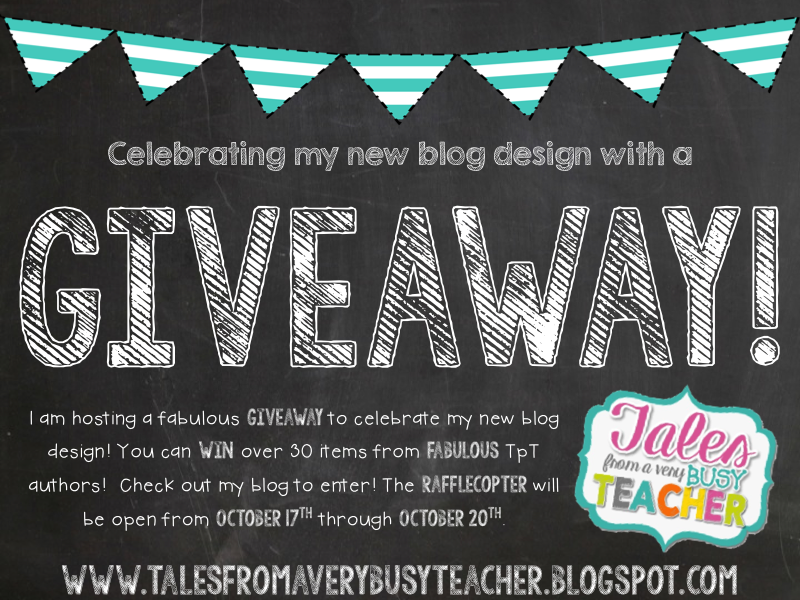 Head over to Tales From a Very Busy Teacher and enter!!! I have nominated you for a Liebster Award! :) Check out my post to see how you can accept your nomination.